Although not entirely unique to Zambia, the country stands apart from others in the region in that the majority of its lodges and bush camps are owner-run. This tends to create a more personal experience – a homely kind of service that draws people back again and again. There are a number of luxury lodges to choose from, but also a good selection of smaller, eco-conscious operators. These offer low-density tourism at a slight premium, but with the benefit of having the spectacular, remote wilderness almost entirely to yourself. Private, exclusive-use houses can also be found, stunningly situated in pristine, isolated areas and complete with cooks, carers and expert guides. 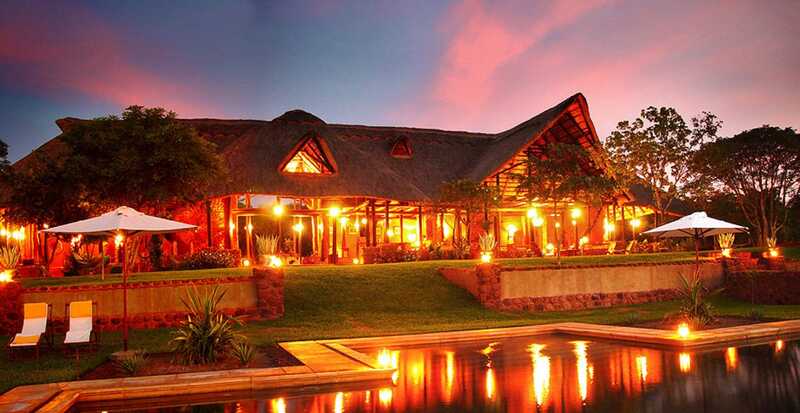 These exclusive homes, as well as many of Zambia’s private safari camps, are also very often family-friendly, many offering guides that have specific experience with children and young-adults. This can turn a family safari into a fantastic learning experience for all, although it should be noted that kids under 12 are not allowed on walking safaris in any of Zambia’s national parks. But it’s the sheer remoteness of Zambia’s many wonderful wilderness regions that makes it such an excellent and repeatable safari destination. There are few places left in the world where such wild, solitary experiences are still possible and this, together with its quality camps, passionate guides and rare wildlife, is what consistently pulls visitors back for more.